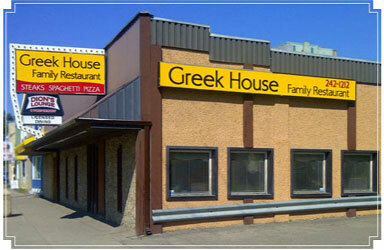 Greek House Restaurant features incredible, authentic Greek cuisine for the Saskatoon area. Visit Dion’s Lounge to unwind and catch up with friends while you’re here as well. Our family dining, delivery, and catering services are available 7 days a week to suit your schedule and your cravings. 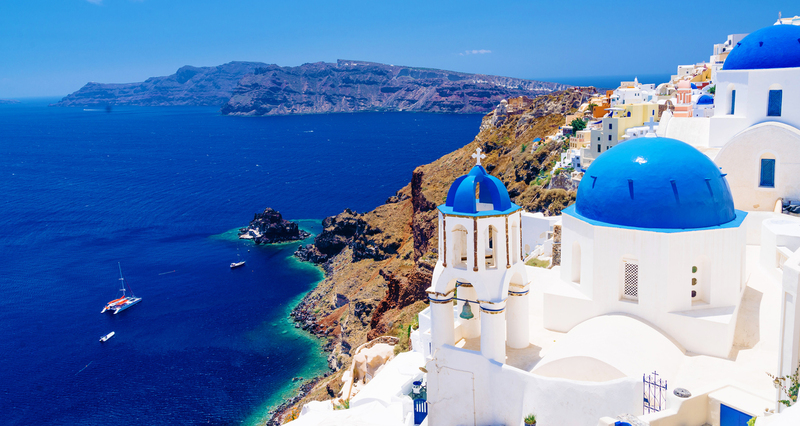 Browse through our menu below to get a glimpse of all the Greek options we have to offer. We recommend you try our deep fried appetizer platter before you indulge in our pizza, calamari, or any of the exceptional items on the restaurant menu!